Greetings friends! 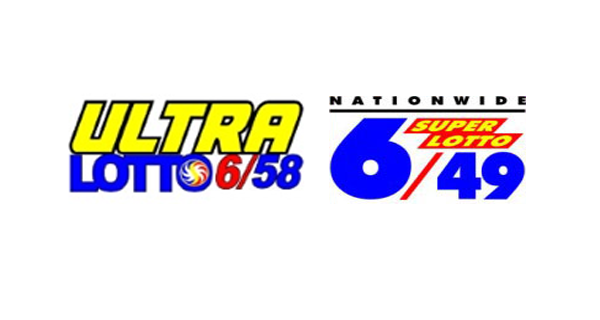 It's November 22, 2015, the Sunday edition of the PCSO lotto draw. Here are the winning numbers in the 6/49 and 6/58 games.